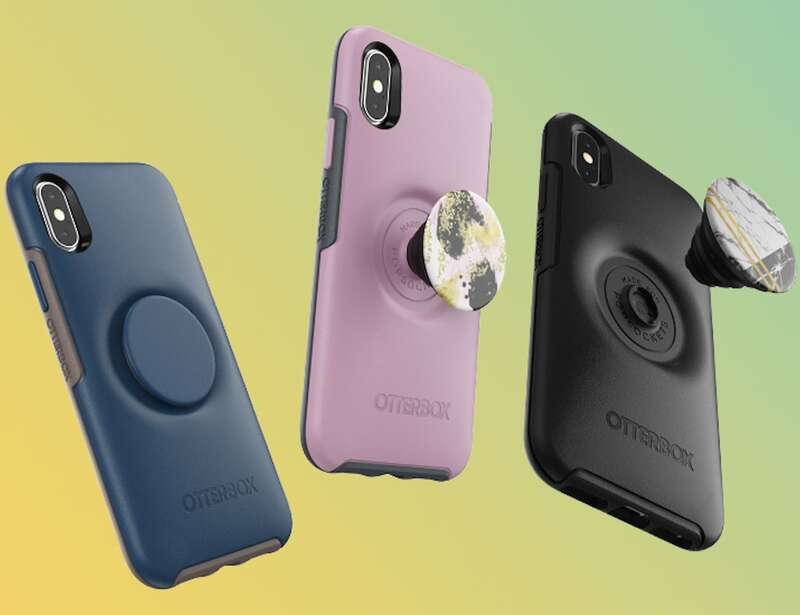 Get a grip on your smartphone with the OtterBox x PopSocket Otter + Pop Grip iPhone Case. 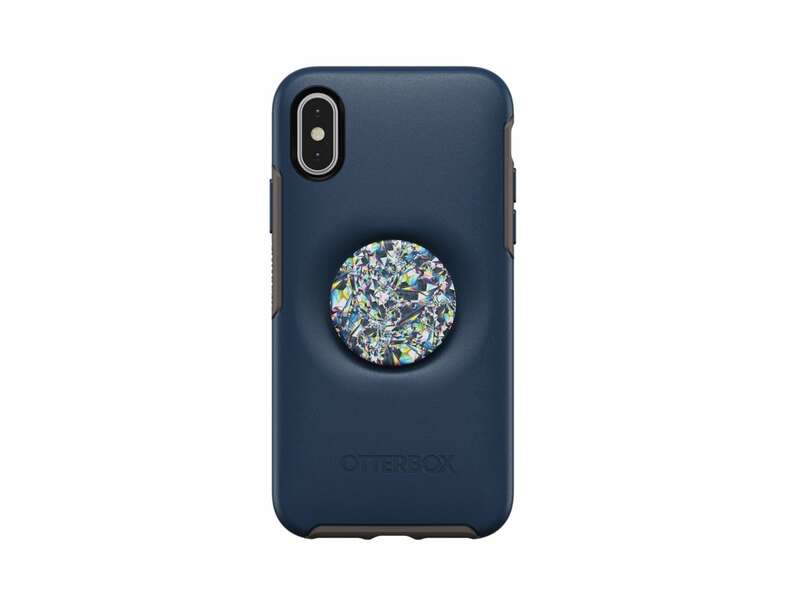 Combining the durability of OtterBox with the security of a PopSocket, this all-in-one case is the last one you’ll need. 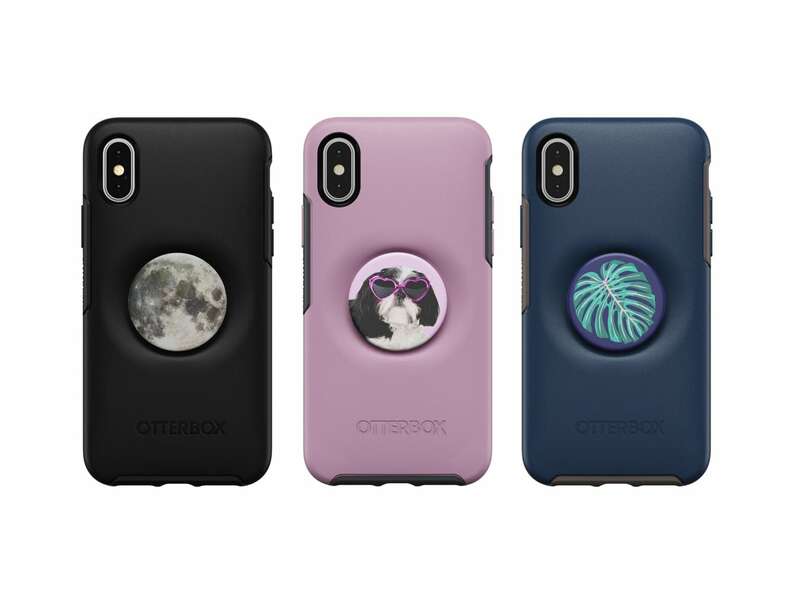 The Otter + Pop Case is truly the best of both worlds. The case envelops the entire iPhone, providing end-to-end protection against drops, dings, and slips. 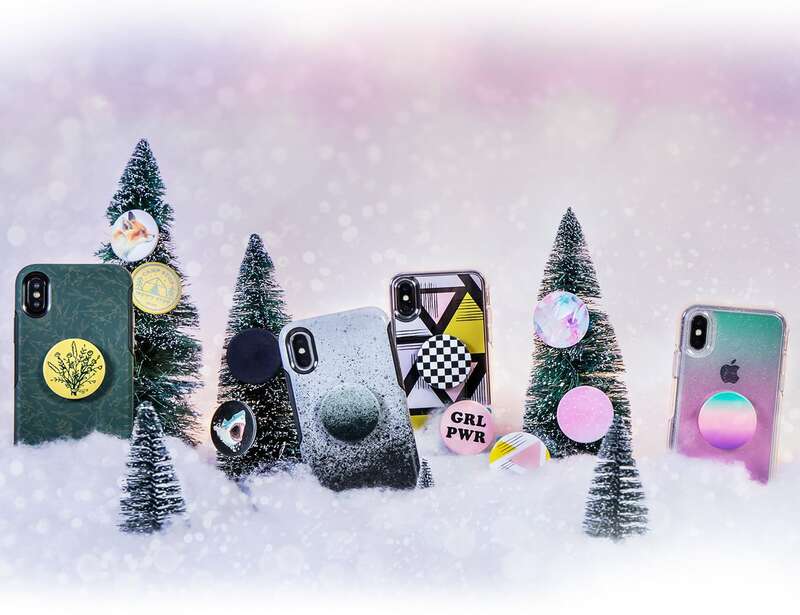 On the back is a built-in PopTop socket, something previously only available as an add-on to your device. 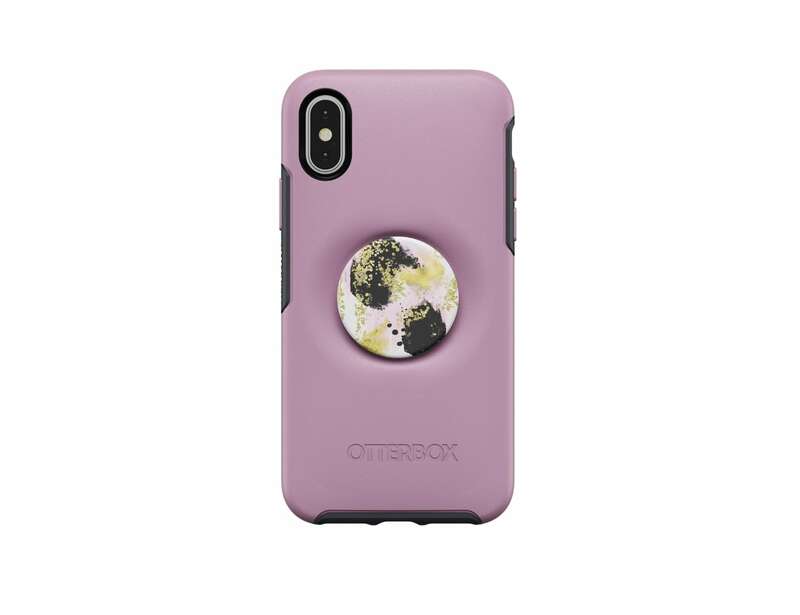 While a PopSocket is exceptionally practical, the protruding design is not. 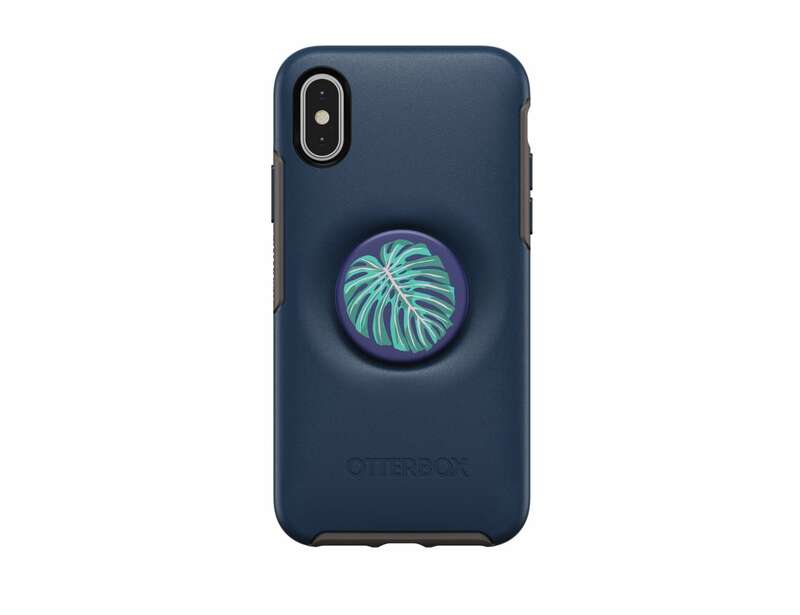 The Otter + Pop Case incorporates the socket into the design so it remains sleek when pushed in. 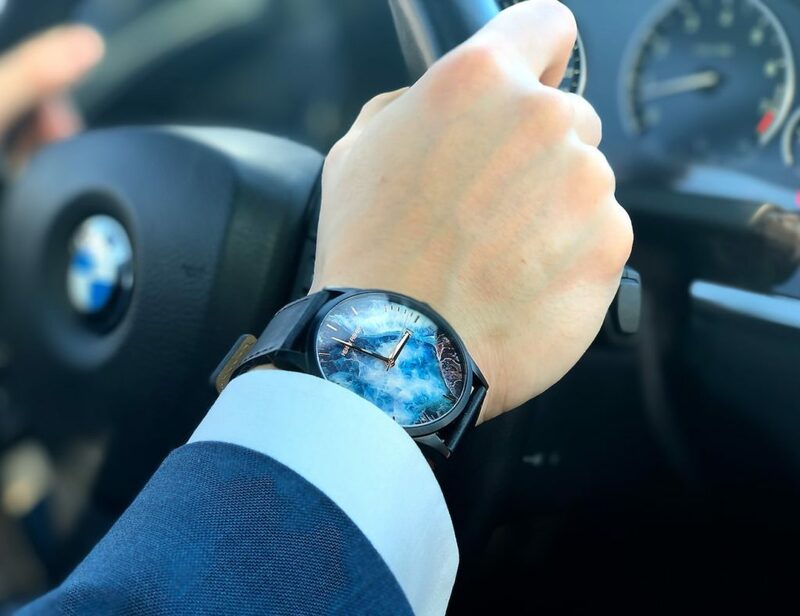 You can customize the PopTop to suit your style while the case itself comes in a variety of colors.
" 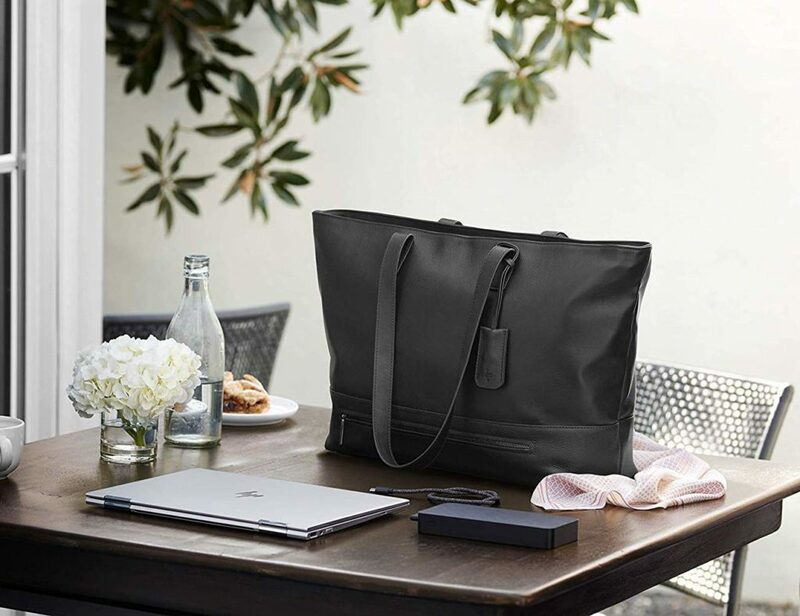 This case offers exceptional protection, grip, and peace of mind all in one. "